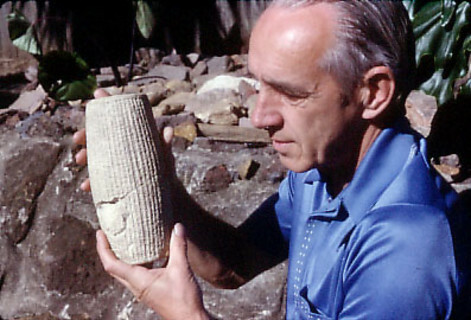 For more than 50 years David Down worked as an archaeologist and tour guide in the Middle East. He was the founder and editor of the monthly archaeology journal Diggings and the popular bi-monthly magazine Archaeological Diggings. David Down addresses the latest assault on the archaeological evidence of this ancient city. Hezekiah bought them off with silver and gold but in anticipation that Sennacherib would return he had a tunnel cut to bring the water from the Spring Gihon to a pool inside the city.